CATS Motors, Inc. and Automotive Icon, Inc. is using the Manila International Auto Show (MIAS) to showcase their latest market offerings from premium car brands Mercedes-Benz, Jeep, and RAM. At the Mercedes-Benz booth, the distributor will showcase three of its most popular SUVs: the iconic G-Class, the compact GLA-Class, and the refined GLC-Class. The three SUVs will be the centerpieces of the brand’s Hungry for Adventure campaign, which invites customers and adventure enthusiasts to explore each Mercedes-Benz vehicle’s offerings with its unique and exciting propositions to help suit everyone’s lifestyle. The booth will also display Mercedes-Benz’s best-selling 4-door coupe CLA, the elegant and classy E-Class, and the versatile V-Class. 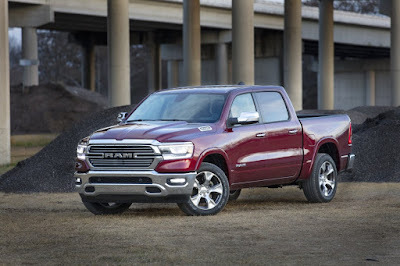 Meanwhile, Jeep and Ram will feature the hugely popular American classics: the Jeep Wrangler Unlimited Sport, the Grand Cherokee, and the all-new Ram 1500 Laramie Crew Cab. 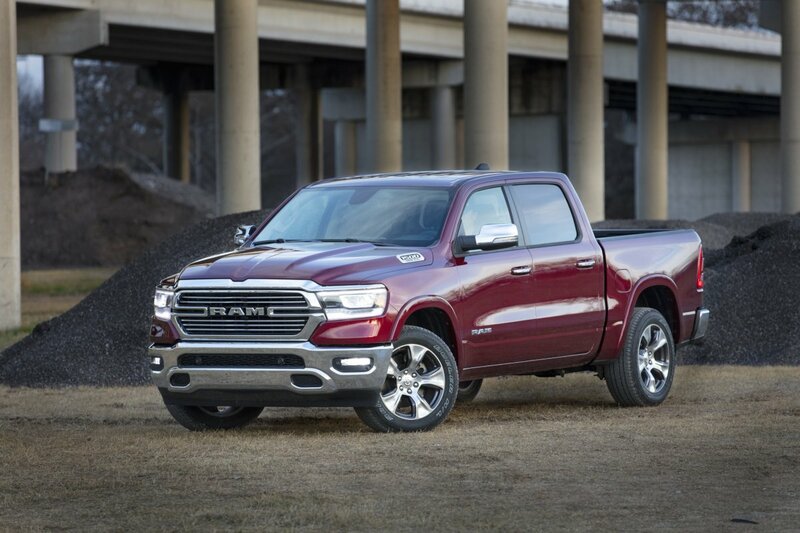 The Jeep and Ram booth will also have an area dedicated to Mopar, the exclusive parts and service partner of Fiat Chrysler Automobiles (FCA). Customers and fans can check out a Jeep Wrangler Unlimited Sport decked out in Mopar accessories and the array of Mopar parts on display.